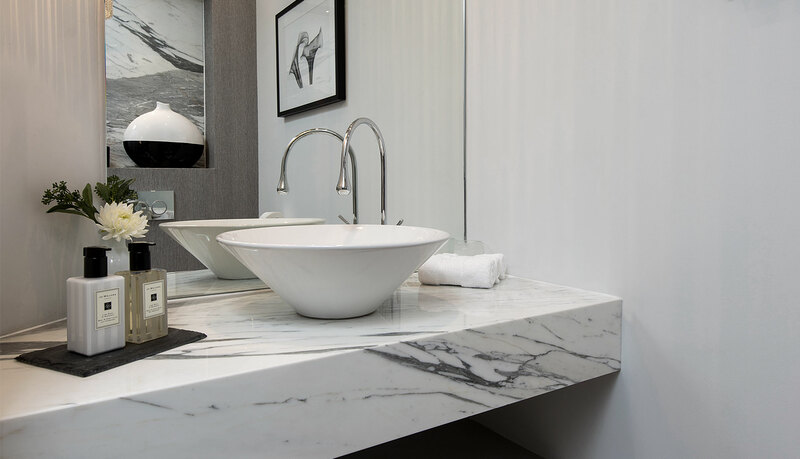 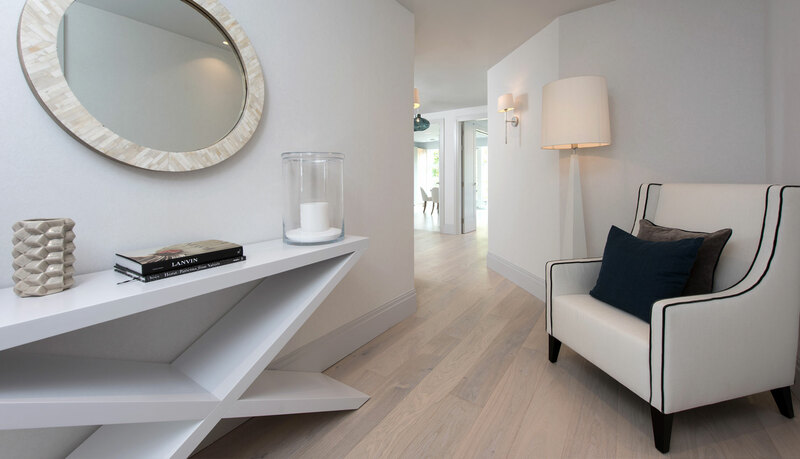 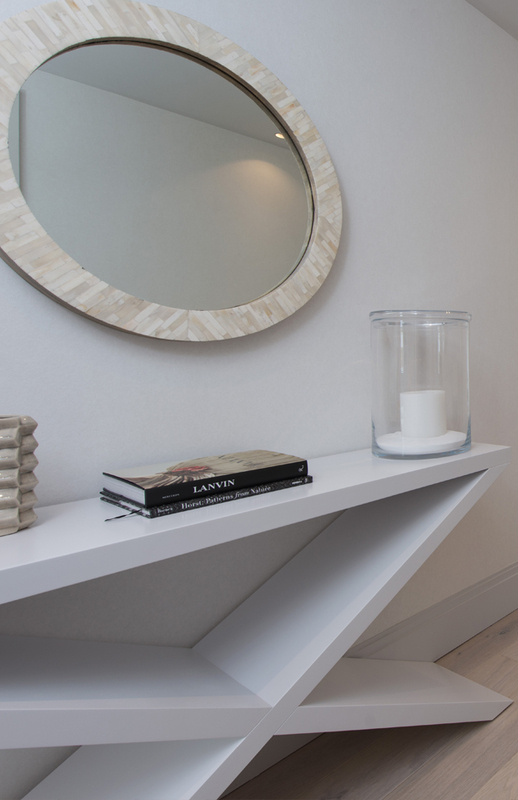 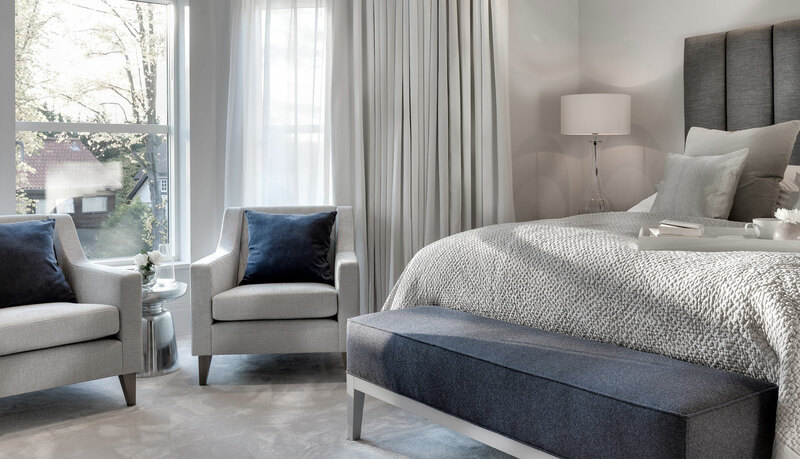 The Collection - offers exclusive three bedroom apartments set in beautifully landscaped and mature gardens in one of London's most prestigious tree-lined avenues. 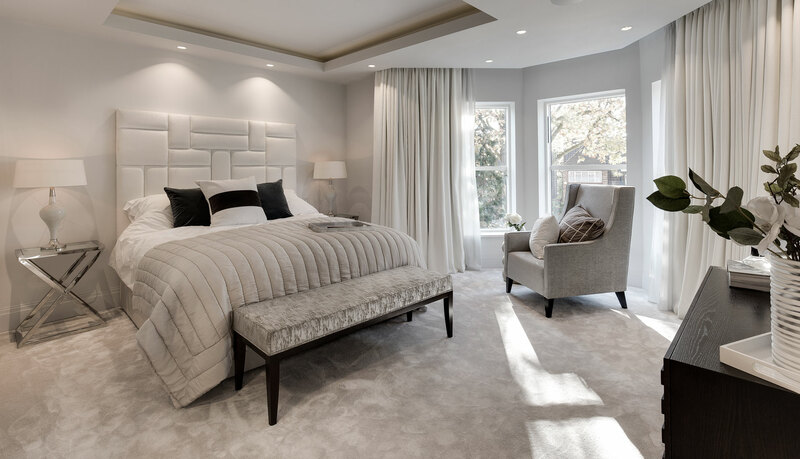 Located on Dollis Avenue, Finchley N3, The Collection is comprised of six magnificent 3 bedroom apartments set in mature and beautifully landscaped gardens. 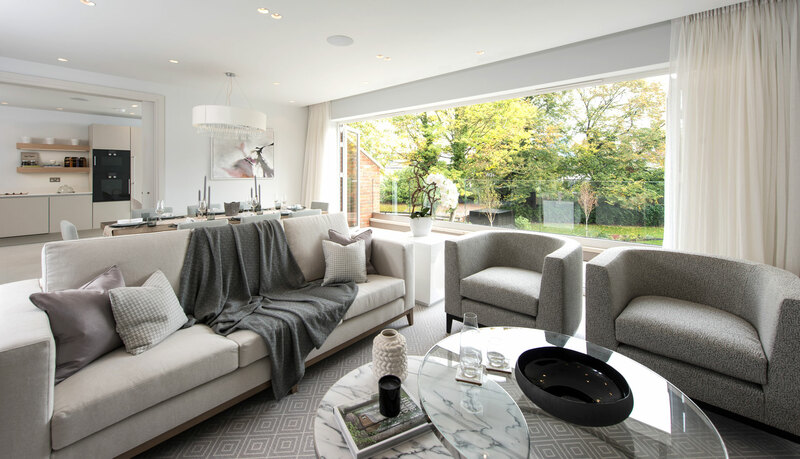 All six interior designed apartments are entirely unique and exceptional in design, technology and specification. 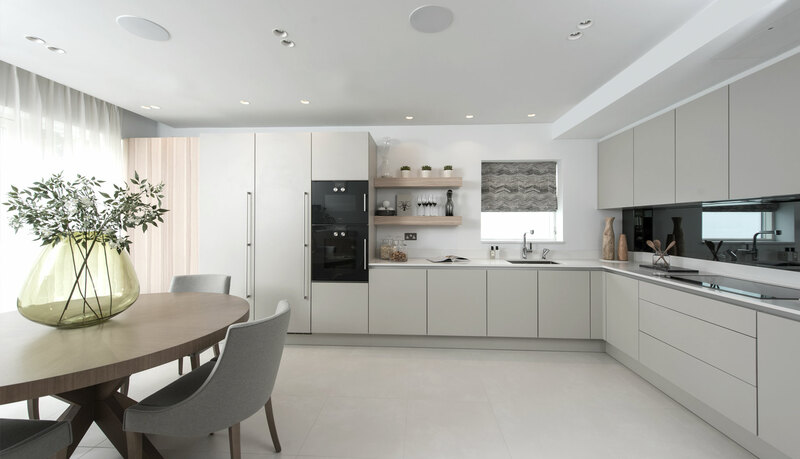 Boasting gated secure underground parking, extensive terraces and dedicated concierge facilities, The Collection is one of the most desirable addresses in Finchley.